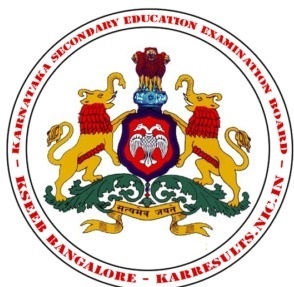 The Karnataka Examination Authority (KEA) has begun the online application for the Karnataka Common Entrance Test (Karnataka CET) 2019 on its official website. The eligible candidates can submit their online application on the official website of the KEA- kea.kar.nic.in. The last date to submit the online application for the Karnataka CET 2019 is February 2, 2019. 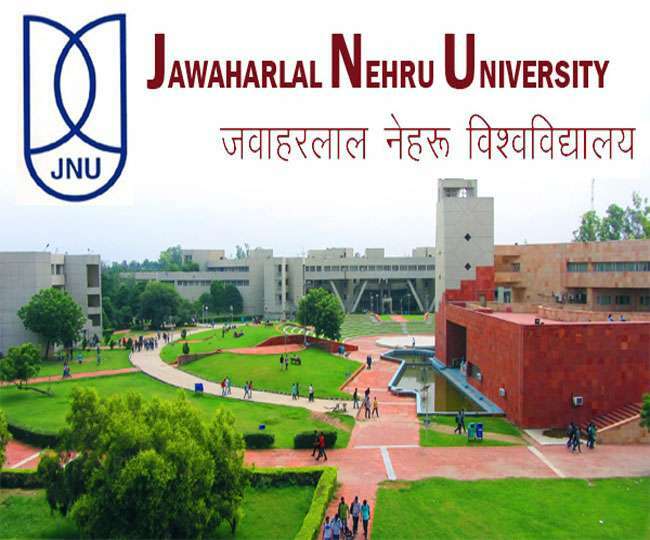 Admit card for the same would be released online on April 16, 2019. 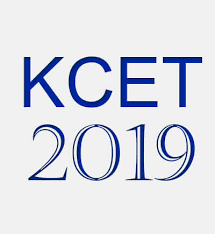 The Karnataka CET 2019 is scheduled to be held on April 23 and 24, 2019. The official notification on the KEA website reads "The Karnataka Common Entrance Test 2019 is being conducted for the purpose of determining the eligibility / merit, for admission of Karnataka candidates and the ward/s of Jammu & Kashmiri migrants to the First year or First semester of full time courses for Government share of seats in Engineering, Technology, Architecture, Farm Science courses i.e, Bachelor of Veterinary Science and Animal Husbandry (B.V.Sc. & A.H.) B.Sc. (Hons) Agriculture, B.Sc. (Hons) Sericulture, B.Sc (Hons) Horticulture, B.Sc (Hons) Forestry, B.Tech. 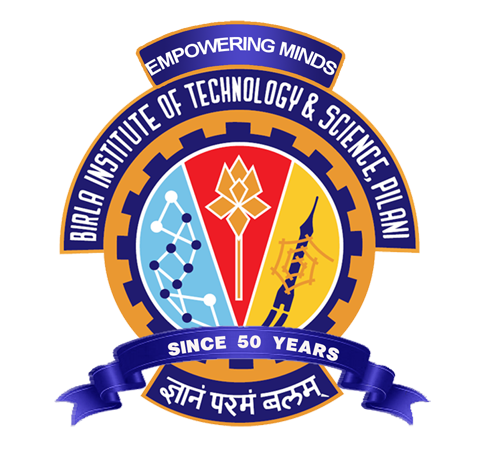 Bio Technology, B.Sc. (Hons) Community Science, B.Tech (Agri.Engg), B.Tech (Food Technology), B.Tech (Dairy Tech), B.F.Sc (Fisheries), B.Tech (Food Science &Tech)., B.Sc. (Hons) Agri. 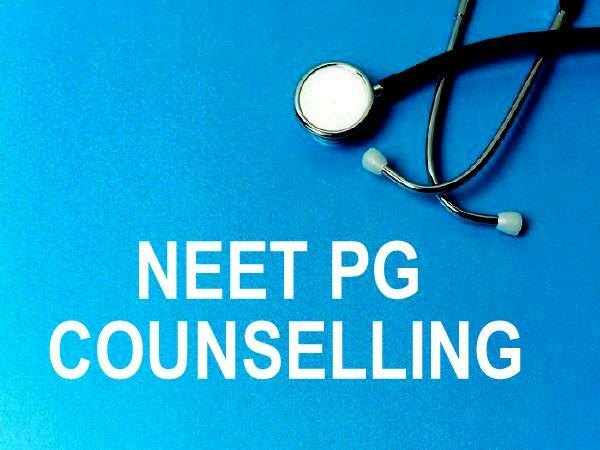 Marketing & Co-Op, B. Pharma and Pharma-D course, in Government / University / Private Aided / Private Un-Aided Professional Educational Institutions in the State of Karnataka for the academic year 2019-20."